A nice saucer of cream, a tin of tuna – these are a few of your cat’s favorite things. Or are they? If you’re thinking outside the cat food box, make sure you keep your pet safe and healthy by steering clear of foods you should never feed your cat. 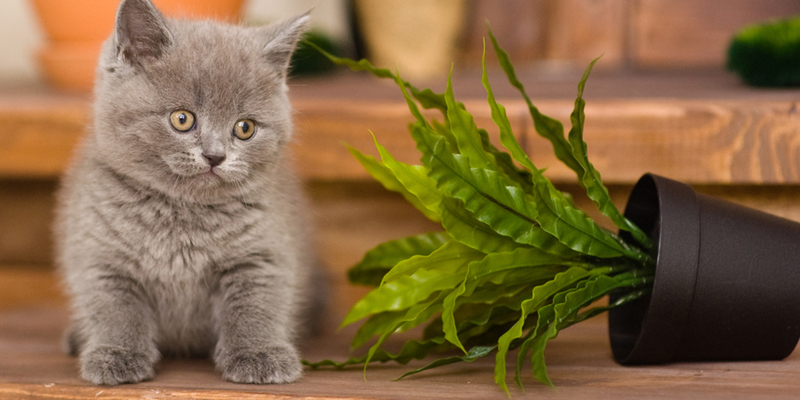 Onions, garlic and chives can damage a cat’s red blood cells, leading to anemia. 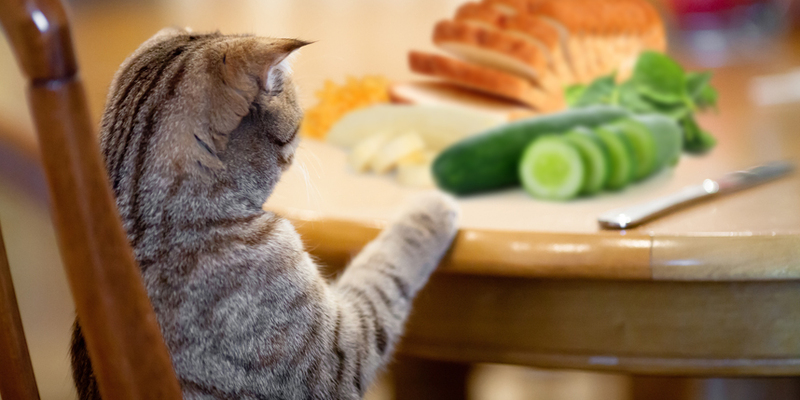 A small piece of onion won’t do any harm, but don’t make onions a regular part of your cat’s diet – including prepared human foods that contain onion or onion powder. Once they grow up, most cats become lactose intolerant, and cow’s milk may give your cat an upset stomach. 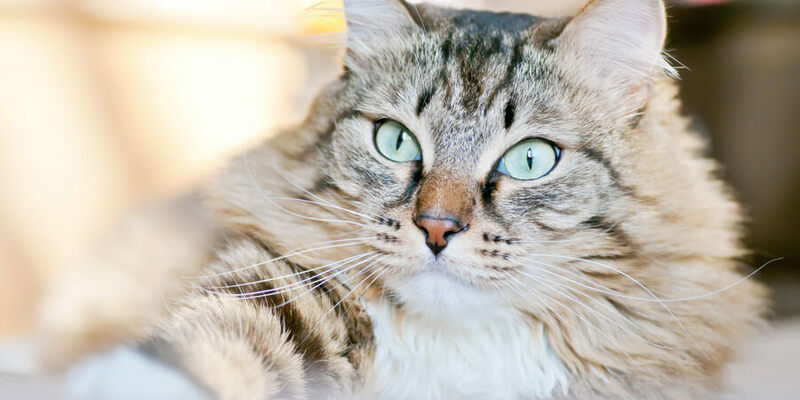 Some cats might be able to tolerate small amounts of cheese and yogurt – just keep the quantities small and watch your cat for signs of distress. You should never feed your cat raw fish. It contains an enzyme that breaks down thiamine – an essential nutrient. If you really want to feed your cat fish, make sure it’s cooked, and doesn’t make up too much of her diet. For reasons vets don’t fully understand, grapes and raisins can cause kidney failure in some cats. Although your cat might be perfectly fine if you feed her a few grapes, it’s better to be safe than sorry. 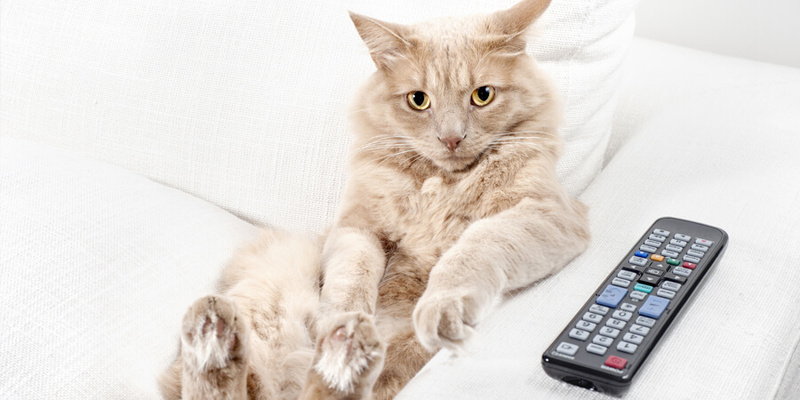 In case you’re tempted to let your cat have “just a taste” of your happy hour cocktail or morning brew – think again. Even a tiny amount can do serious harm to your cat. According to pets.webmd, just two teaspoons of whiskey can put a 5-pound cat into a coma, and another teaspoon could be lethal. So, with all the things you should never feed your cat – what can you put in your cat’s food dish? Check out this article on Animal Planet for 5 human foods your cat can eat.